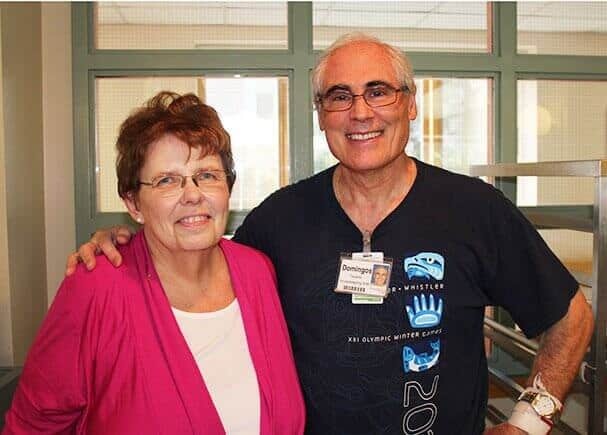 The late Dianne Dutcher of Providence Manor had a wish of raising money to purchase 1000 pillows for the Kingston Hospitals’ prior to her passing in October. A campaign was created to achieve her wish of providing comfort and care for those who need it. Dianne worked in healthcare for 48 years and knew that pillows give comfort, pain relief, prevent sores and also save money by preventing other problems. Dianne’s wish came true and a successful campaign coordinated by the University Hospitals’ Kingston Foundation raised $5121. Thank you so much to everyone who contributed to this initiative.